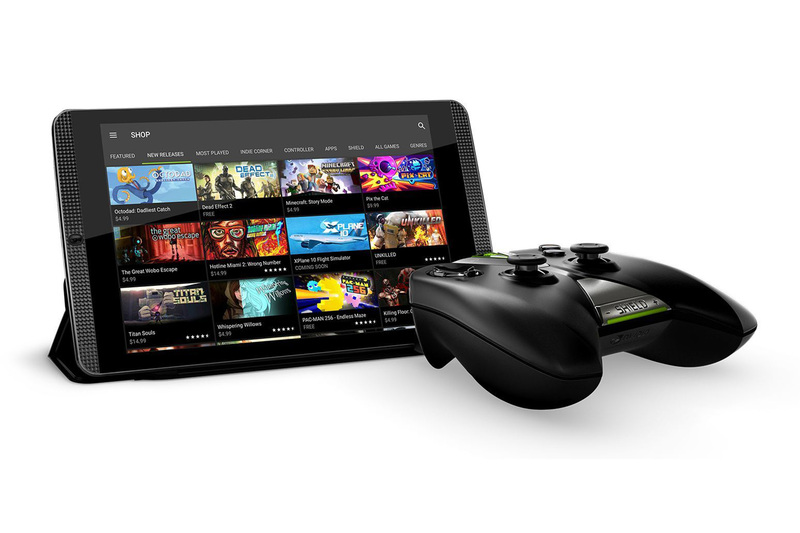 Nvidia has a new Shield tablet in the works, according to a Federal Communications Commission (FCC) filing. 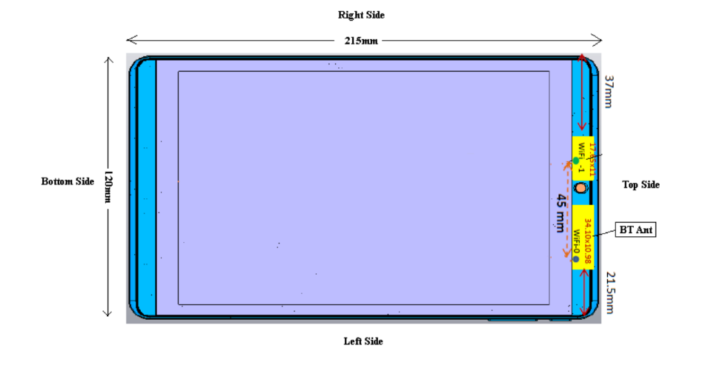 Earlier in the week, a new filling, 0016914889, appeared on the FCC website, revealing an unannounced tablet. Besides suggesting the device exists, the filing doesn’t provide much information on what kind of specs we can expect from the in-development device. The one nugget it does reveal is that Nvidia’s new gaming-focused Android device could ship with a 802.11ac capable Wi-Fi chip. It also reveals the tablet currently measures in at 8.6 x 4.8 x 0.3-inches, making it slightly smaller than the company’s current offering. According to a poster on the Nvidia forums, who says they were able to find references to a device called “Hawkeye,” which many believe is the tablet’s internal codename, in the codebase for Nvidia’s Android TV, the new Shield includes a Tegra X1 system-on-chip (SoC), 32GB of internal storage and 3GB of RAM. The processor, in particular, is a significant upgrade over the K1 SoC found in the Shield. As with most filings of this nature, we’ll have to wait until Nvidia officially announces something to get a better idea of what we can expect from a new Shield tablet.